Generous donors have shaped the City College we know and love. 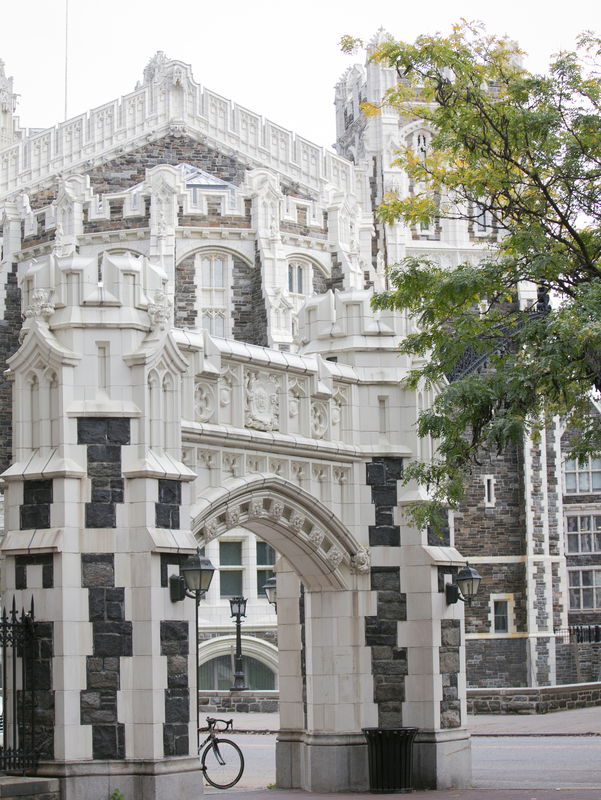 Walking through our campus, you see such names as the Grove School of Engineering and the Bernard and Anne Spitzer School of Architecture, individuals who created the only public schools in these fields in New York City to date. These supporters laid the groundwork allowing City College to recruit an unparalleled faculty and launch stimulating new academic program, such as the J. Max Bond Center for a Just City at Spitzer, and the Master's Program in Translational Medicine at Grove. We invite you to join this select group of major donors whose partnership have shaped City College. Below are some high visibility naming opportunities. Partner with us now and help steer the future of City College. Endowed gifts provide City College with the annual operating costs of a department, or a professorship, or a scholarship fund in perpetuity. From this steady stream of income, City College gains the ability to seed new initiatives or invest in core infrastructure that allow us to build a first-rate, vibrant learning community. A capital gift allows City College to invest in the renovation or building of physical facility now or in the future. Private philanthropy has played a crucial role at City College, including in the Division of Humanities and the Arts and vital new resources such as the Center for Science—all with the laser-sharp goal of providing an unparalleled educational setting to our students and faculty.